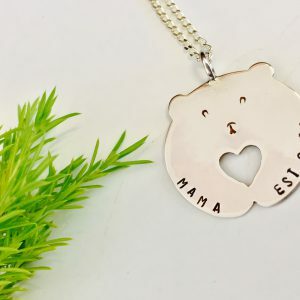 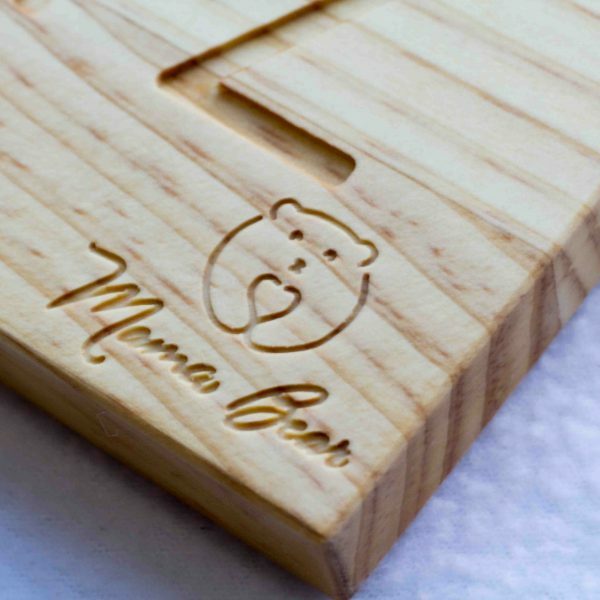 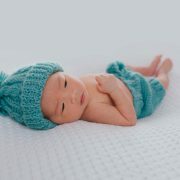 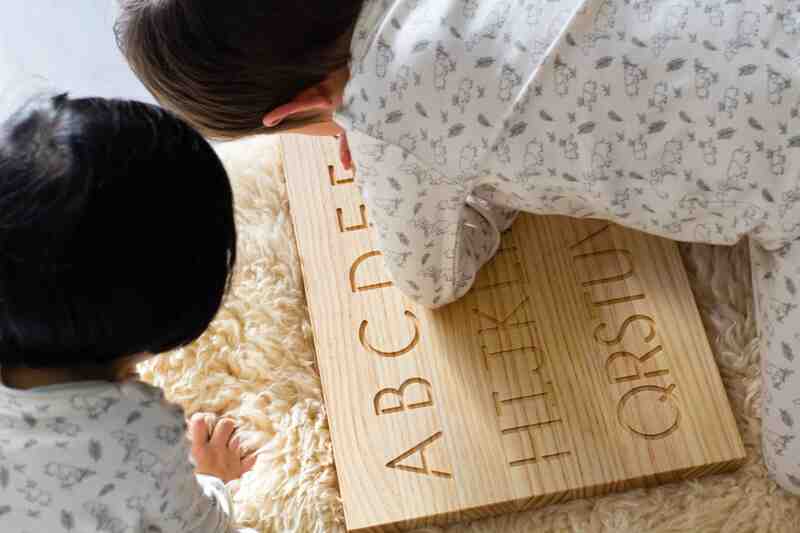 At Mama Bear, we are also mothers and we want to make learning alphabet as fun as it can be for your little ones. 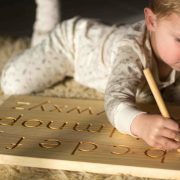 So, we have created a tracing board to encourage your little ones learn how to trace and write their letters. 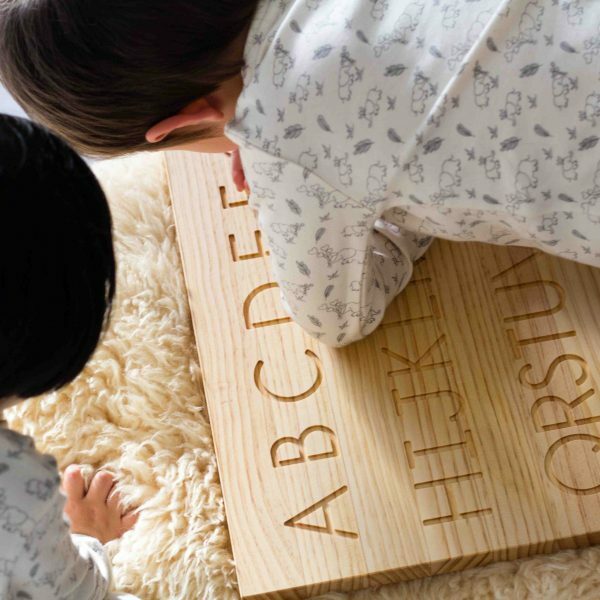 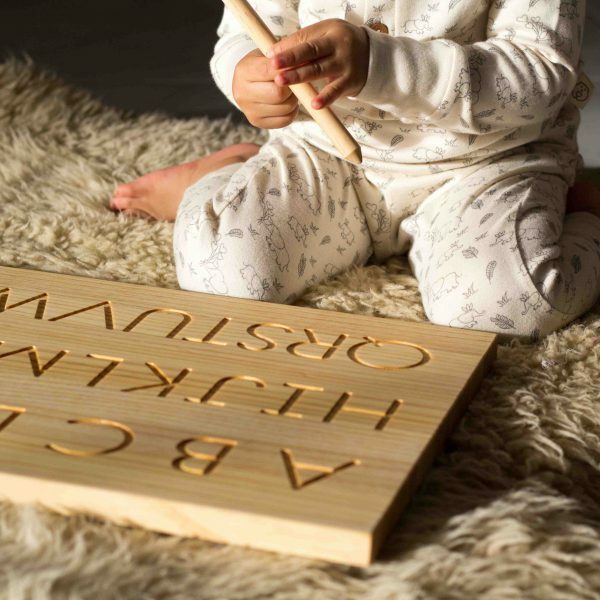 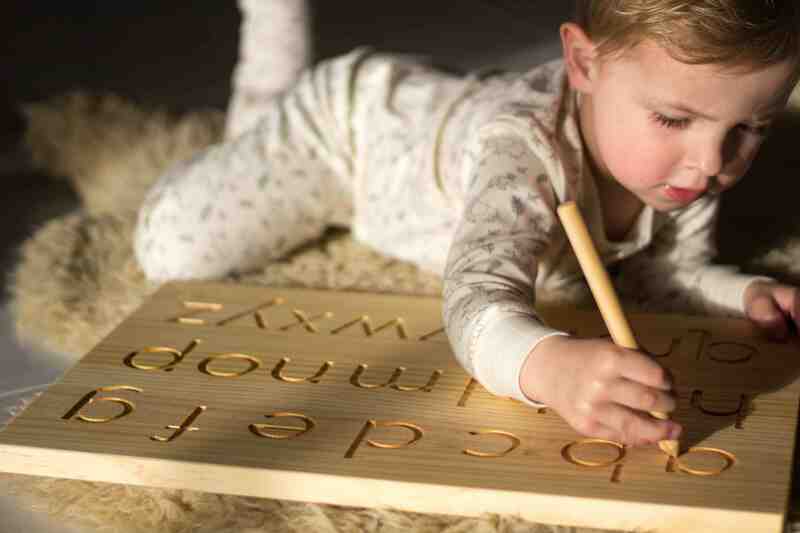 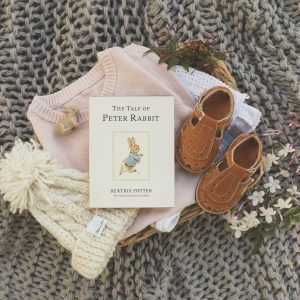 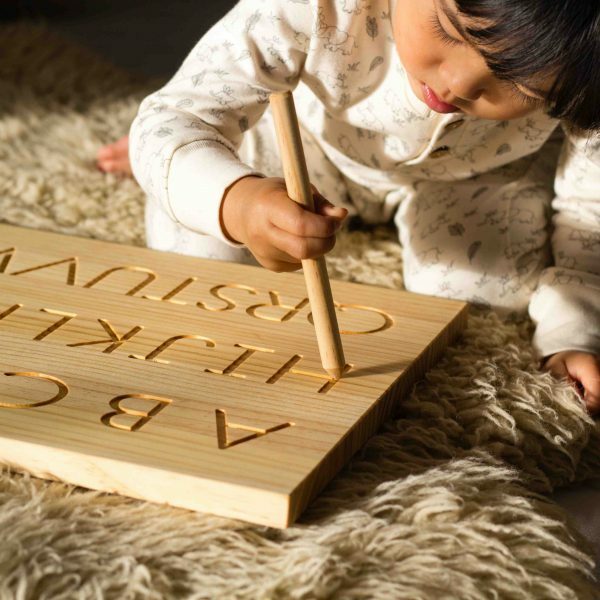 This alphabet tracing board is made of engraved solid pine board which has gently curved grooves, providing a form to trace with either finger or the included wooden pencil. 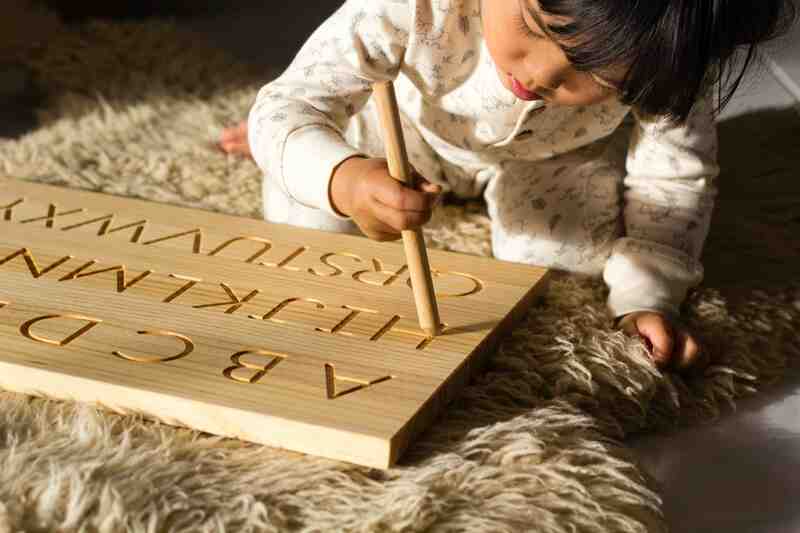 It is a double-sided board with lowercase alphabet on one side and uppercase on the other. 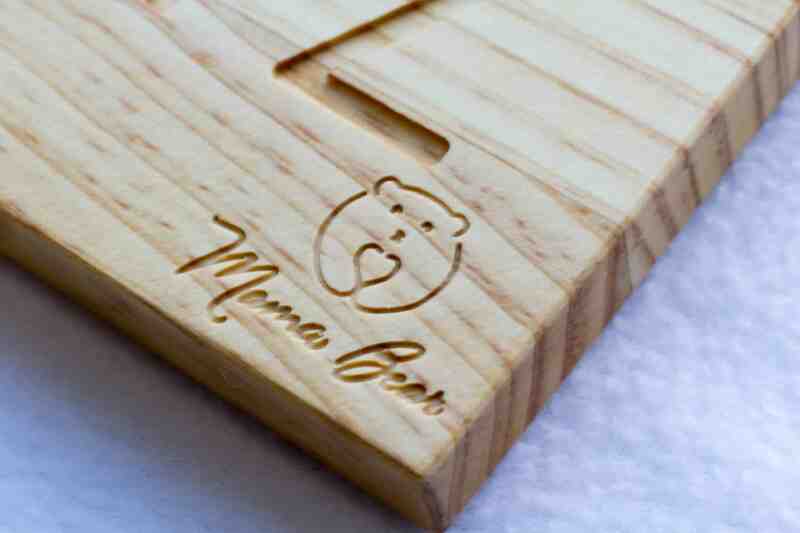 The dimension of the board is 300 mm x 450 mm x 17 mm. 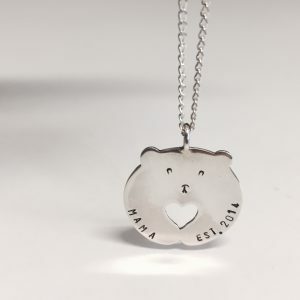 This item is made to order and turn around time is generally two to three weeks. 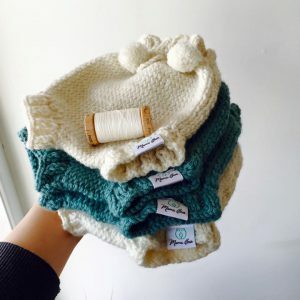 Product comes with a cotton drawstring bag. Proudly handcrafted in New Zealand.